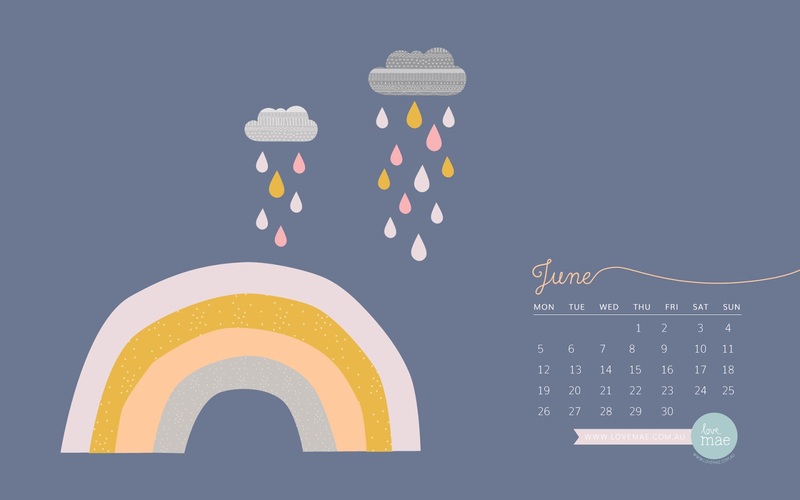 NEW DESKTOP CALENDAR FOR JUNE! We're welcoming the fresher mornings, cooler days and any excuse to cozy up inside. Click on the image below to download our free desktop calendar for June.